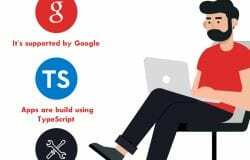 Angular Material, The Main Solution For Creating Good-Looking Apps? 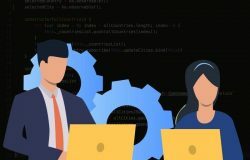 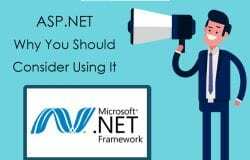 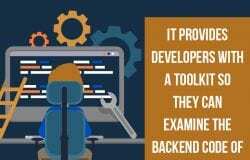 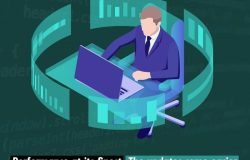 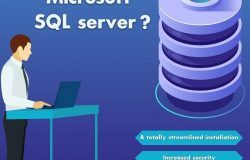 Why Should I Use A Microsoft SQL Server? 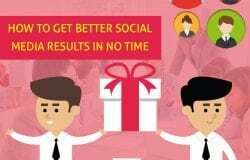 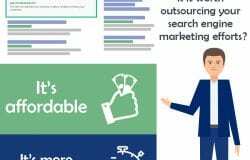 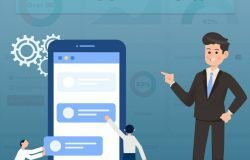 Is It Worth Outsourcing Your Search Engine Marketing Efforts? 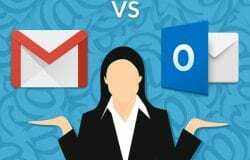 Gmail vs Outlook – What Should I Use?